The U.S. senator vows to serve out her full six-year term in an attempt to end any speculation. BOSTON — U.S. Sen. Elizabeth Warren pledged Wednesday to serve out her full six-year term and not run for president in 2016. 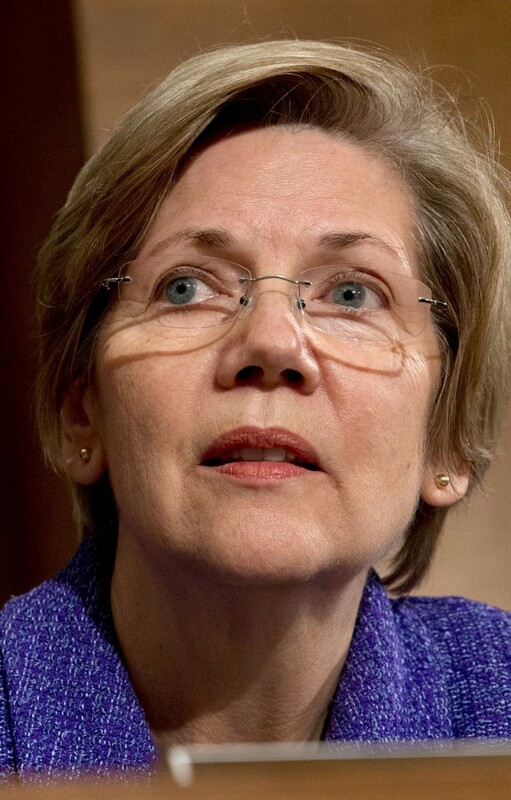 Warren has repeatedly denied she’s interested in campaigning for the White House, but liberal Democratic activists have continued to speculate about a possible Warren presidential bid. Speaking to reporters in Boston after a meeting with the city’s Mayor-elect Martin Walsh, Warren vowed to serve out the remainder of her term. She’s currently in her first year. “I am not running for president. I am working as hard as I can to be the best possible senator that I can be and to fight for the things that I promised during my campaign that I would fight for,” Warren said. Warren, who defeated former Republican Sen. Scott Brown last year in one of the nation’s most closely watched and expensive contests, said those issues include holding banks and Wall Street accountable and helping rebuild the nation’s middle class. 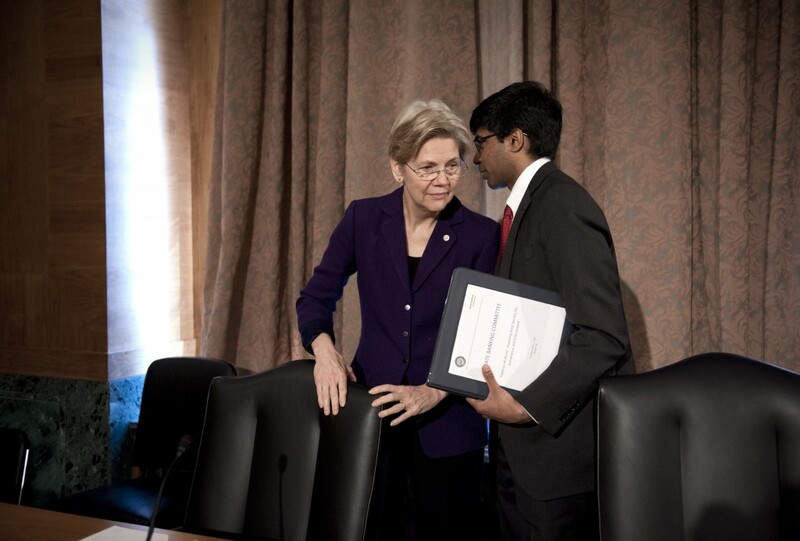 As part of that effort, Warren said earlier Wednesday that she’d sent a letter to the CEOs of the country’s six largest financial institutions, urging they voluntarily disclose contributions to think tanks. Warren also pointed to the minimum wage as one of the economic issues she’s working on. She is the lead petitioner on a proposed 2014 ballot question in Massachusetts that would raise the state’s minimum wage from $8 to $11 over three years.